The last few weeks in the world of sports have been interesting to say the least. The sport of speed skating completed its Olympic selection races, and while that was all happening, Russia was banned from the upcoming winter games by the IOC. I have written extensively on doping in sport in the past on this website and those articles can be found here, and here. But in light of recent developments, I feel that it is fitting to review what has happened and what the implications are. 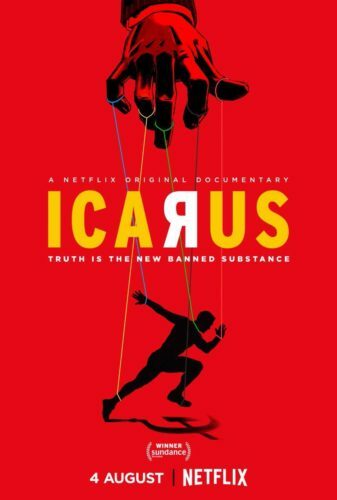 First of all, if you haven’t already you ought to take the time to watch the documentary “Icarus” which is available on Netflix. The latter half of the film basically summarises and explains the findings of the McLaren report (part 1 and part 2). For someone who already knows a great deal about what goes on in the sporting world, including on the doping side of things, the revelations of the report which are primarily as a result of whistleblower Grigory Rodchenkov were shocking to me, and I am not easily shocked. What was perhaps most shocking is that doping efforts, for the first time to my knowledge, extended significantly beyond the realm of sports. 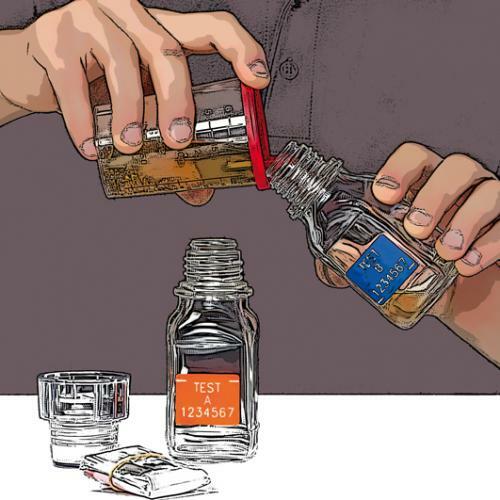 Antidoping generally takes the form of tests. These tests are usually urine samples. At first, these samples were only collected at competitions, but then athletes wised up and only doped during training, and made sure their systems were clean by the time they showed up at competition. 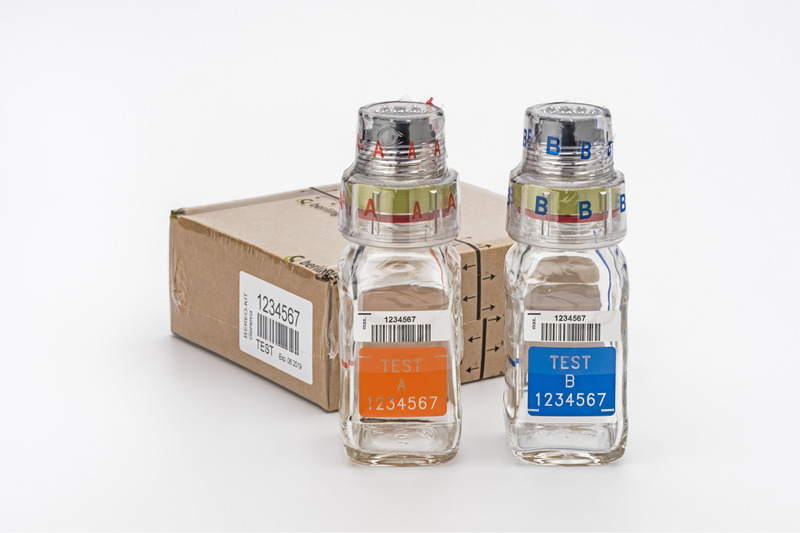 Then random out-of-competition tests were introduced which, when administered properly, significantly reduced doping. Further to that, so-called “blood passports” were introduced where blood samples are taken periodically and rapid or unusual deviations from an athlete’s ‘norm’ would raise red flags. Taken together, these systems and methods of detection are very effective. Athletes are forced to come up with sophisticated ways of avoiding the random checks or come up with doping substances which are difficult to detect, or are unknown to the testers. These systems are not without flaws. A well-known flaw is that the random out-of-competition testing is the responsibility of the athletes’ host country, and it doesn’t take a genius to figure out that a country may not want to penalise its own athletes – it’s like asking someone to mark their own exams. For top-level athletes, there are also independent testers who randomly visit them and are thus able to verify the effectiveness of a country’s antidoping program. In rare cases, a country’s antidoping lab can be sanctioned, and another country brought in to do the testing instead. This is rare, but it does happen. On the whole, however, the system works pretty well. In light of all that, the revelations about Russian doping at Sochi are all the more shocking. Methods were devised, with authority coming right from the very top including the minister for sport, and possibly the president himself, to deceive the antidoping apparatus to the point that Russian athletes were not only doped, but continued to dope throughout the competition. By Rodchenkov’s own admission, this is something that has not been done ever since in-competition testing was introduced. It is also an impressive feat, and one which I would have told you was impossible until I found out how they did it. First you have to understand how tests are carried out. When your name appears on the list for dopingcontrol (usually at the conclusion of a sporting event), a chaperone accompanies you and doesn’t take their eyes off you until you provide a sample. You are given a special cup to pee in. You go into a room, drop your pants (they must be below your knees), then you must pull your shirt up past your belly button (to absolutely ensure that there is no way that you an interfere with the sample), then you pee into the cup while someone watches you. Your sample is then poured into two containers (your ‘A’ sample and ‘B’ sample) and these containers are sealed. The containers are specially made for this, and there is a metal ratchet ring inside the screw-on lid which means that it is impossible to open these containers without physically breaking the container. There are even special machines for opening these sample containers which effectively ‘break’ the lids in a controlled way (so you don’t get pee all over you). Your A-sample goes off for testing, and your B-sample is kept in freeze-storage for re-testing in the event of a positive test, or more sensitive and new tests for new doping agents. So what did the Russians do, and why is it significant? They did two things – they compromised the security of the antidoping facilities by having people on the inside passing samples through a hole in the wall to a secret storage room on the outside, and secondly they found a way to open those tamper-proof containers. 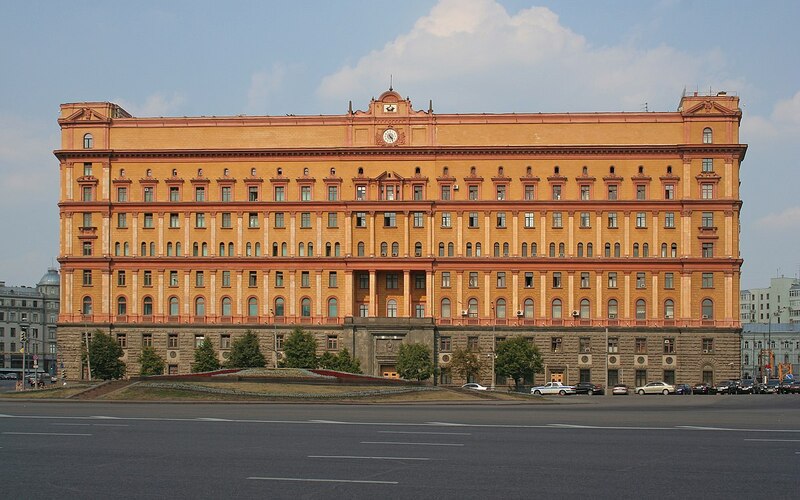 In order to do this, they enlisted the help of the FSB – Russian intelligence, and when I say “intelligence”, I mean it in the sense of military intelligence. Yes, ladies and gentlemen, Russian spies were recruited to help Russian athletes dope during the Olympic Games. The seriousness of this cannot be overstated. A state intelligence service was brought in to help athletes cheat in sports. That is exactly as ridiculous as it sounds. These are the kinds of people who hack into the power grids and nuclear reactors of other countries to destabilise political situations. These are the kinds of people who carry out assassinations of political opponents, and interfere with other countries’ elections (yes, there is absolutely no doubt that this happens, I am much less certain of any collusion though – this is just the ‘normal’ state of things in the world of intelligence services, and the US does it all the time). When you give an organisation with the resources to build supercomputers with price tags of hundreds of millions of dollars to break enemy encryption a task like “figure out how to open these tamper-proof bottles in such a way that nobody knows we did it”, they’re going to figure it out, and they did. Indeed, we would not know any of this if it wasn’t for the whistleblower Rodchenkov. It is frightening to watch him during interviews because one can’t help feeling that he has no inkling whatsoever that what he was doing was wrong. A talented runner himself, he has slowly risen in the ranks of a very sophisticated and well-resourced doping system. He was given a job to do, and he did it, and he did it very well. To be fair, doping happens everywhere, and it’s not just the Russians who do it, but it has always been individual athletes, and in rare cases groups of athletes and sports officials colluding in order to cheat the system. What sets this case apart is that a state’s intelligence agency was intimately involved in the process, almost as if sport was an extension of that state’s adversarial foreign policy. This is extremely significant because all of our efforts in antidoping are designed around the “threat model” of individual athletes or small groups trying to cheat. The current antidoping system CANNOT resist the resources of a state actor. The consequences of Rodchenkov blowing the whistle are now becoming well-known. 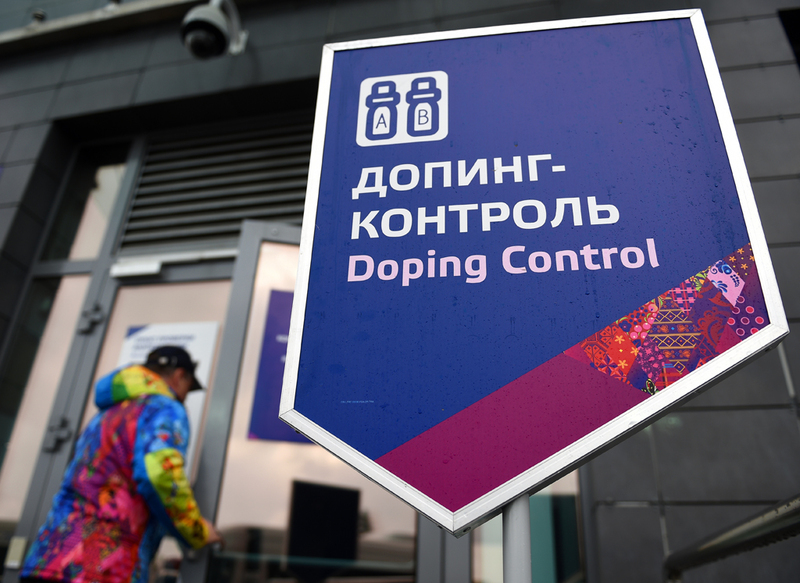 Initially, individual athletes who were known to have benefited from the doping program during the 2014 games in Sochi have received life bans from the olympics, and had their medals stripped. I predicted the stripping of medals and some kind of suspension, but not the life bans. The big news, of course, was that the entire country has now been banned from the upcoming 2018 games in Pyeongchang, South Korea. This, I did not expect. I had expected the IOC to not have the guts to impose such a dramatic and harsh penalty on an entire country, and I applaud them for doing the right thing. Just because it is the right thing to do doesn’t mean I’m happy about it. Those who have spent any appreciable amount of time with me while I’ve been coaching speed skating have no doubt heard me complain bitterly about Russian doping. Even before Rodchenkov, we all knew or at least strongly suspected – out of the ordinary performances, telltale physical signs (like not looking out of breath after a 1500m race, for example), and of course there were people who were actually caught. At the first junior world championships I coached, a young Russian by the name of Pavel Kulizhnikov skated a very impressive 500m and was then caught for doping and served a 2-year ban. 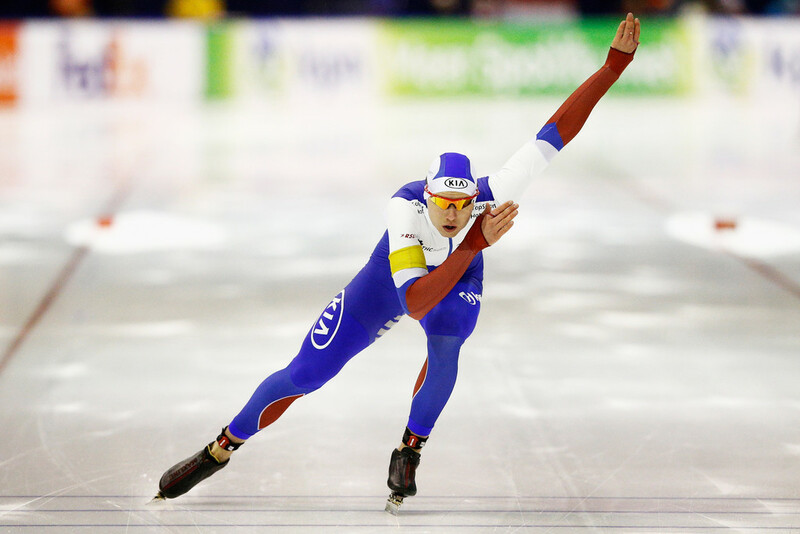 At the conclusion of his ban, he burst onto the world cup circuit and started winning everything, eventually breaking one of the most impressive world records in the books and being the first person to skate 500m under 34 seconds. Not long after, he was caught for doping again but his suspension was overturned on a technicality. Skating against, then coaching skaters who have to skate against doped athletes is obviously frustrating. Fortunately, since skating is such a technical sport, being the strongest does not guarantee that you are the fastest (Olga Fatkulina, who was one of the athletes banned from the olympics for life even before the decision to ban Russia from 2018 only came 2nd in the 500m in Sochi). But still, in a sport where careers are made and lost on hundredths of a second, and olympic medals decided on thousandths, knowing that there are those out there who would blatantl violate the spirit of the sport leaves a very sour taste in one’s mouth. Even so, I feel very sorry for the Russian athletes because they aren’t really at fault here, but are very much victims of the system. It was difficult for the International Skating Union, because the IOC decisions were being handed down while we were literally in the middle of the qualifying process for speed skating, but I feel strongly that they should have acted quickly and excluded banned Russian athletes from the qualifying events – first Olga Fatkulina and Alexander Rumyantsev in Calgary, then the entire Russian team before the last event in Salt Lake City. Why? Because the qualifying procedue involves a combination of accumulating points, as well as having to skate fast times in order to place oneself as high on the ranking list as possible, and hope that you’re above the cutoff for Olympic qualification. If there are athletes who are known to be ineligible for the games, then they must be excluded from this process because they can adversely interfere with the distribution of points and the rankings. And at the centre of it all – Rodchenkov. Villan, hero, truth-teller all in one. 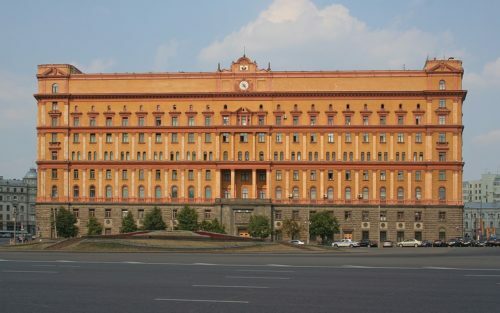 What astounds me is that, being Russian, and obviously having interacted with the FSB, how uncautious he was in his communication with documentary film maker Brian Fogel, and later in his initial wistleblowing steps, all the way until he entered protective custody. What is especially difficult to believe about this is that he’s a man who is used to the kind of adversarial systems-thinking that characterises the cat-and-mouse game that exists in the world of doping and antidoping – because this is exactly the kind of thought process that goes on in the world of intelligence agencies. All of his emails are unencrypted, as well as his calls and video chats. As someone who has interacted with the FSB, and who is privy to such sensitive and (clearly) potentially embarrassing information, he would almost certainly have been under targeted surveilance. Maybe someone was asleep at the wheel (or maybe he’s already dead and nobody knows), but we are extremely lucky that he lived long enough to give us enough information to build such a solid case against Russia that the IOC had no choice but to take the drastic action of banning them from the next Olympic Games.